The 48 Hour Short Film Project is a crazy sleepless weekend in which teams make a movie. All writing, shooting, editing and scoring must be completed in just 48 hours. There are no winners, only survivors! 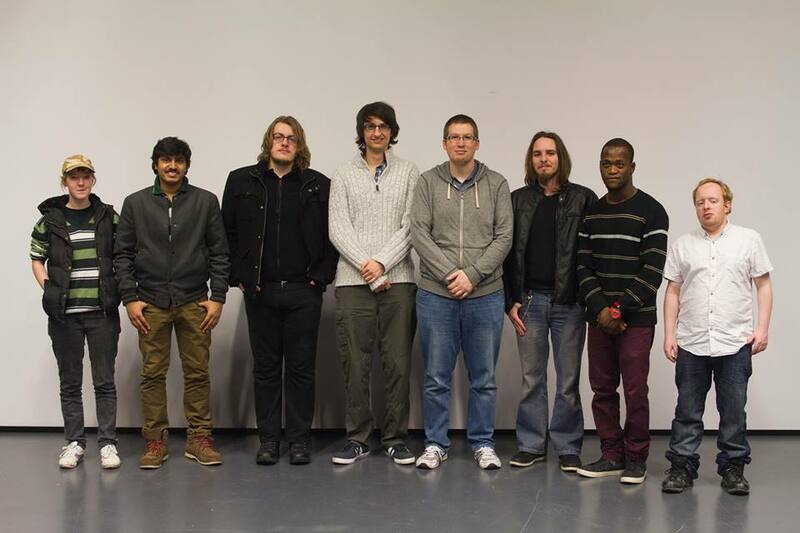 Staffordshire University, in conjunction with the Film Society and Grand Independent, mission is to advance filmmaking and promote filmmakers in the Midlands. 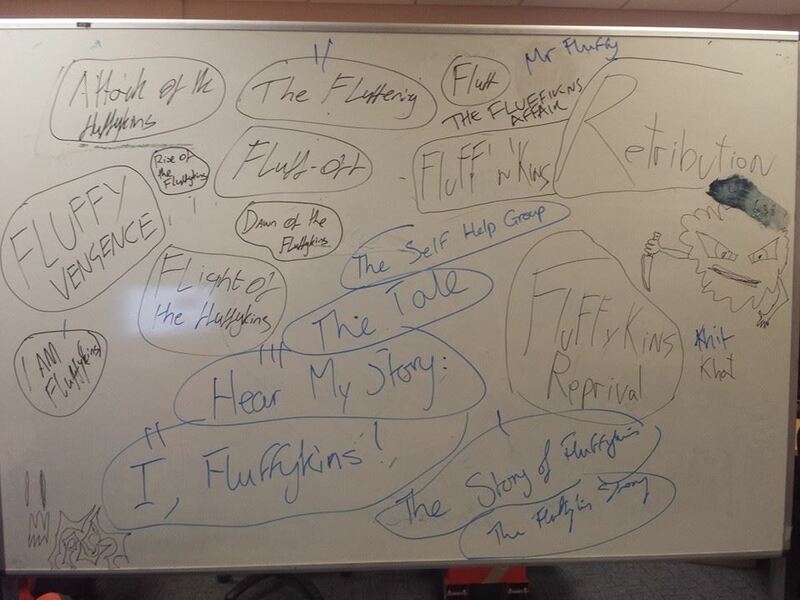 The first line of the short film must be “Call me Fluffykins and hear my story. This is the weirdest tale ever told.” The feature must be 4-10mins long. This event developed organisation skills, time management skills, team work, an understanding of key roles on a film set and coping with little sleep. The team mind-mapped ideas together and settled on an agreed story line. 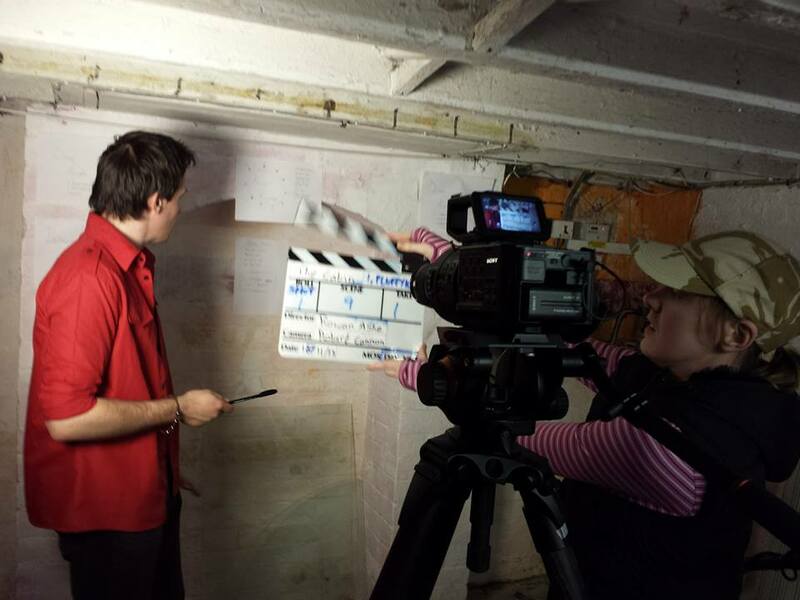 The director then assigned times for filming in the morning and locations suitable for filming and accessible. Actors and equipment had already been confirmed before the project began. Cameras, lighting and sound had been collected and was ready for use. 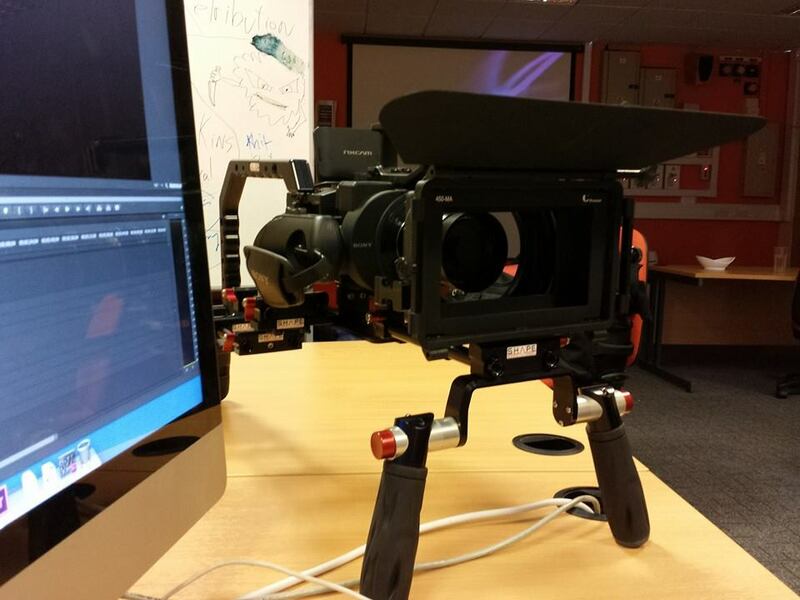 The team had decided to use FS700 camera for the weekend. 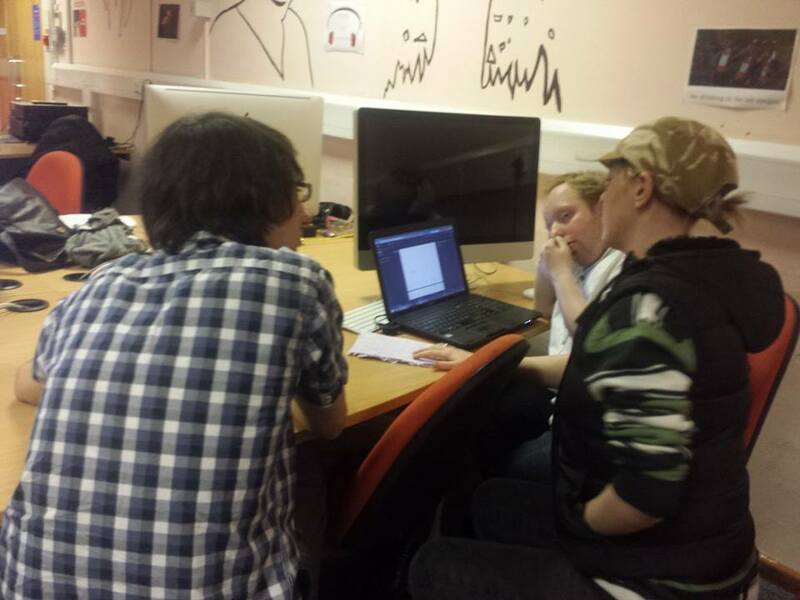 The scriptwriters, storyboards and director stayed until 6.30am finalising the script and production details. 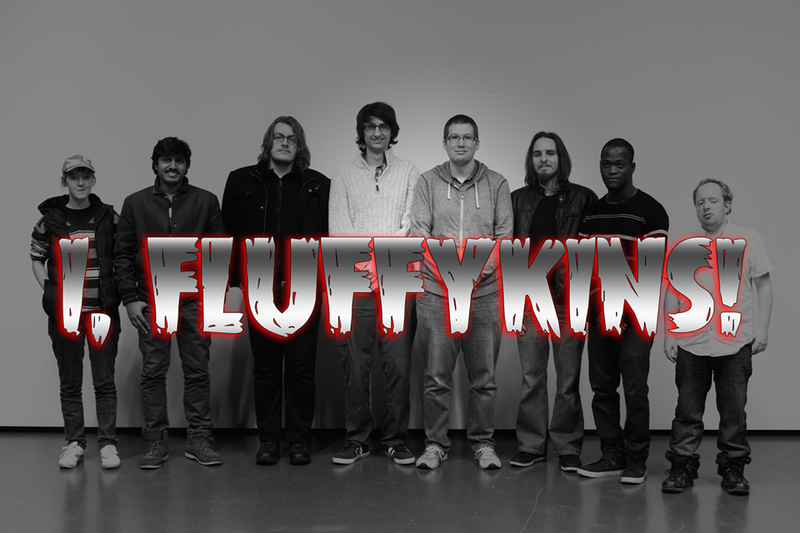 The final story line: An old high school bully moves in next door to Stanley and his wife, bringing up the old hated nick name ‘Fluffykins’. When Maria calls Stanley the nickname he snaps and decides to kill his neighbour, resulting in some funny occurrences. This tale is a Black Comedy. At 9.30am the crew met at the first location and set up the scene with actors ready. However the director and producer had to go prop shopping before shoot began to ensure smooth running and little disruptions. The scenes were set up quickly and shots devised and planned before had. 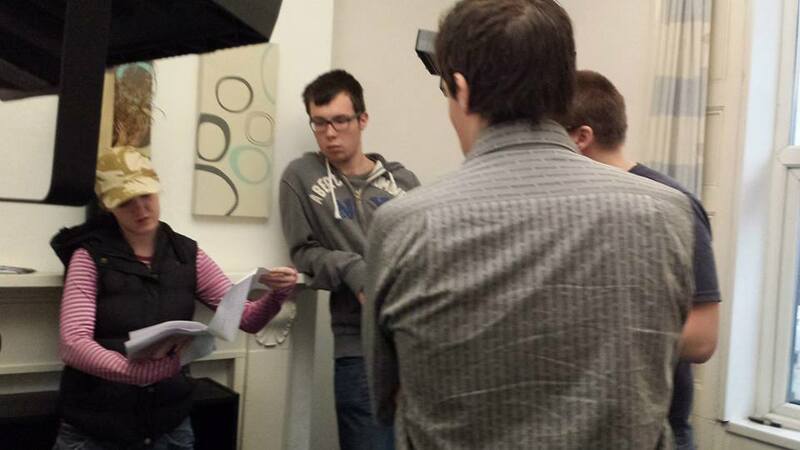 The actors memorised the line quickly and efficiently, working with the crew closely to achieve perfection. The team used a variety of locations to simulate a larger on screen world.The shoot officially ended at 2.30am Sunday morning with an extra scene shot on Sunday morning at a separate location. Editing began mid way through Saturday’s shoot with material being sent to the university to be edited and save time trying to edit everything at once at a later time. 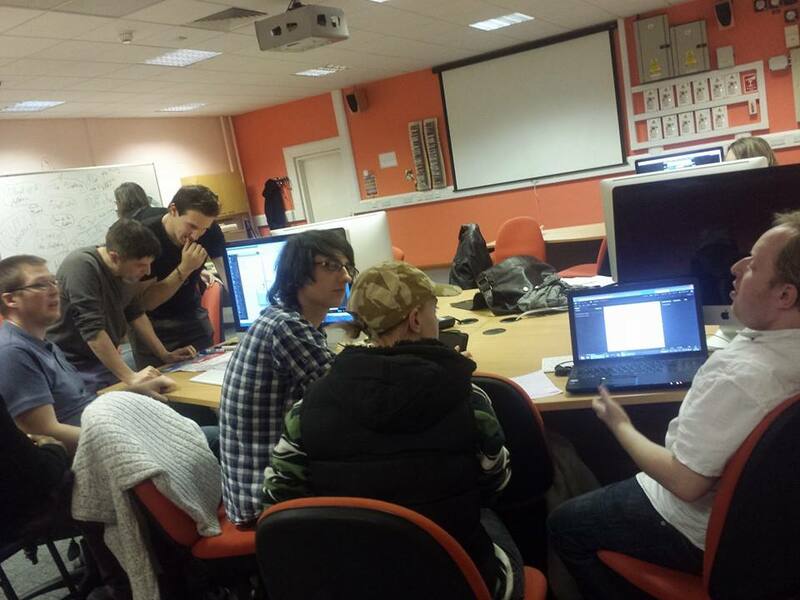 The a draft edit was finally completed at 4.30pm on Sunday and viewed at 6.00pm in the TV Studio room. This project would have ran more smoothly with a better script scheduled, completed and more detailed storyboards, a larger crew to swap for sleeping and more time. 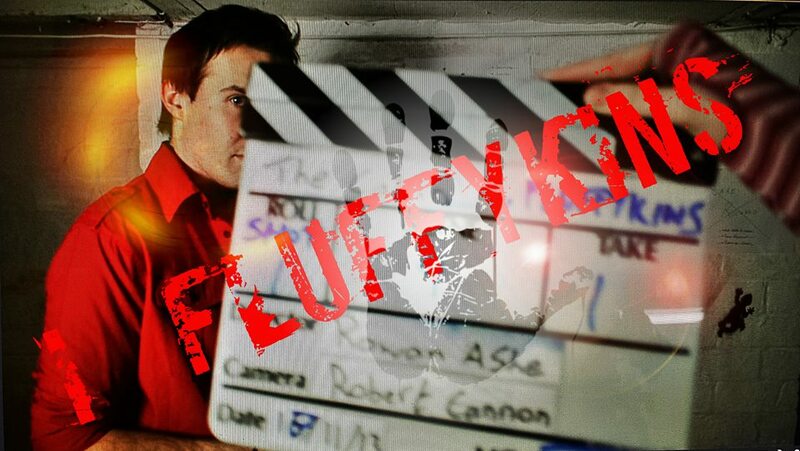 However the film was successfully completed and the edit will be finalized for viewing. The crew and actors worked extremely hard and under difficult conditions, not just lack of sleep but transport and weather issues. 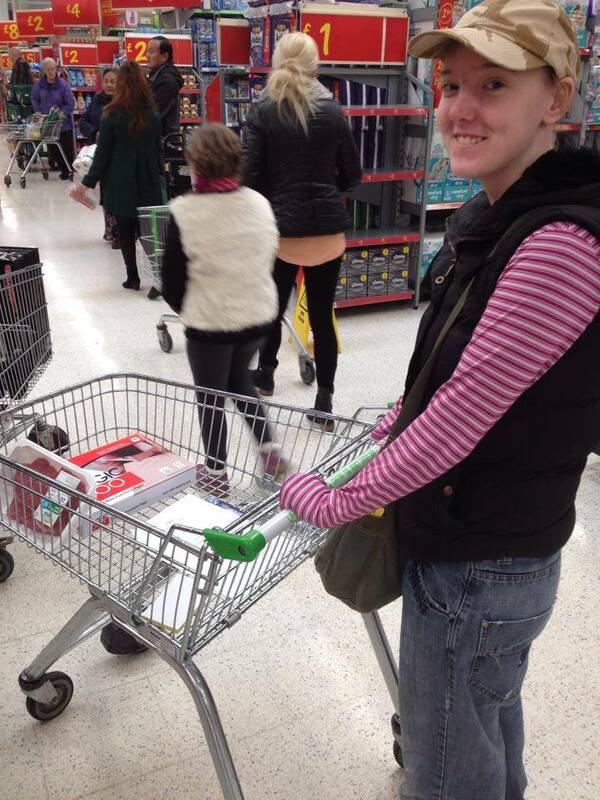 Everyone also enjoyed themselves fully, working with new people and expanding the networks available to us. It was a huge learning experience due to a mixed team of skills and levels. Raj Satish, Ben Gray, Simon Picken, John Lines, Rowan Ashe, Rob Young, Adrian Pritgchard and Seyato Aremola. Project overseen by Tim Dunning.